Schmidt rollerball refills are amazing. But you do have to look carefully when replacing yours. 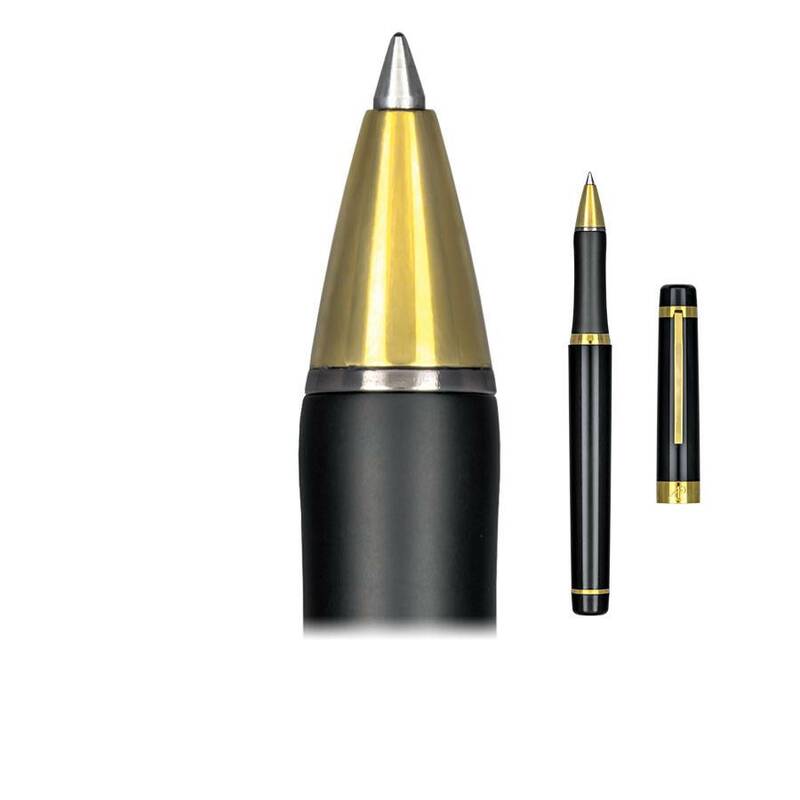 The Schmidt P8126 (our Item R4612) capless rollerball refill is shorter than the Schmidt 8126 (our Item R4611) refill. The plastic piece at the refill shoulder also looks different. This is a frequent mistake made by our customers. Please compare your old refill carefully, measure your old refill and compare the length to those shown under the Specifications tab for each refill. The Schmidt 5888 (our Item R4606) replaces their old 888 refill. You can also see a wealth of other options from other manufacturers that will fit the same, but may have different characteristics. The Monteverde brand features the R4688 which offers three different points sizes (rare in the rollerball world). This refill was also specifically designed to replace the Schmidt 888 found in many rollerball pens. The Monteverde Spring Loaded Fineliner offers a "felt tip" point and the Monteverde Wide Writer which features medium and broads and fits especially well in Pelikan rollerball pens. If you feel overwhelmed, just give us a call at 720.259.1601 to discuss all your options and take your order.